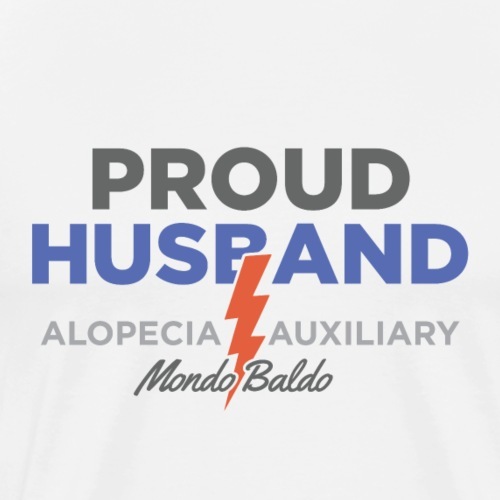 Hairlessness Is Next To Godliness - Bald Truth! 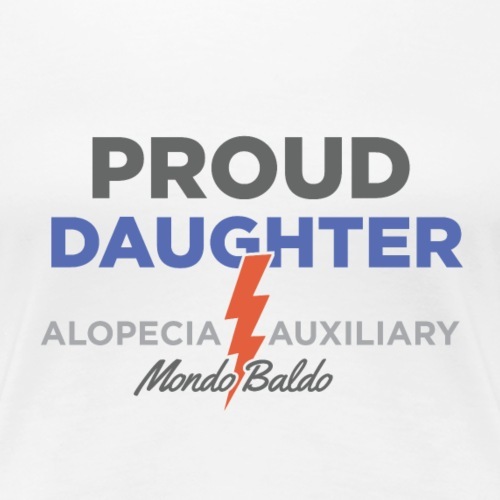 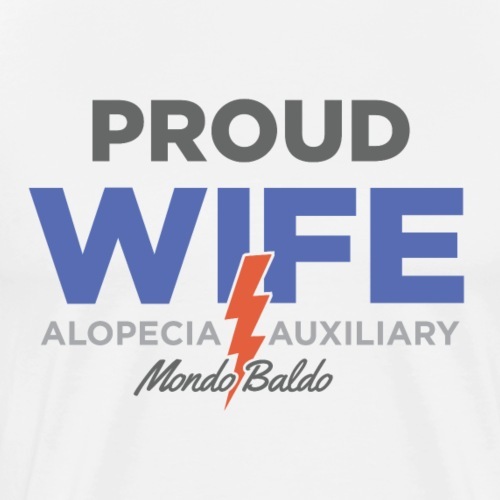 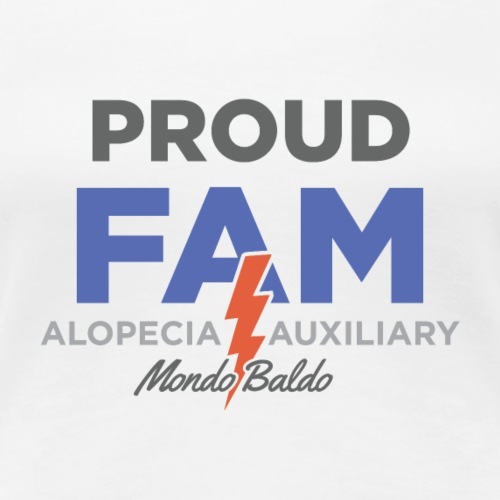 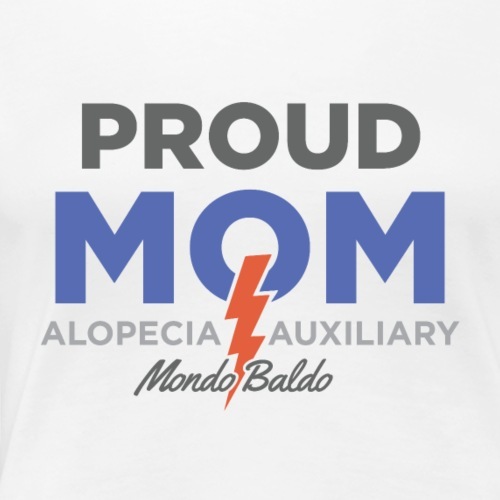 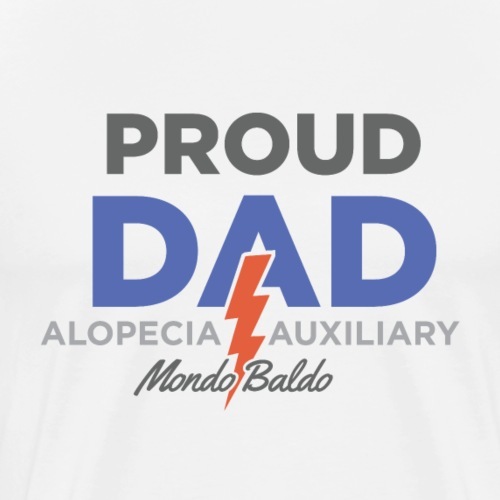 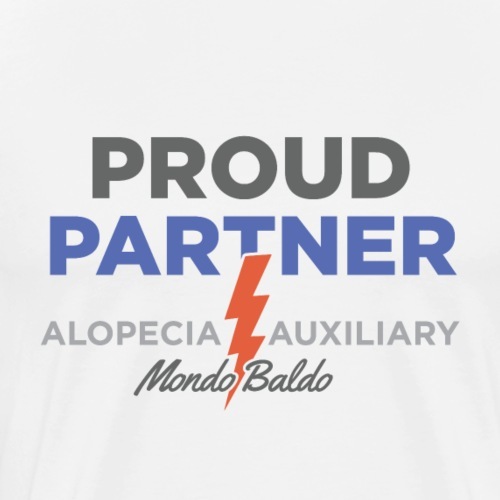 Bald Love - the Bald & Proud® are the loveliest! 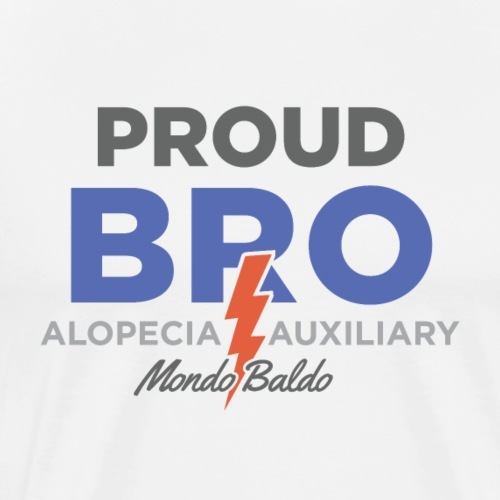 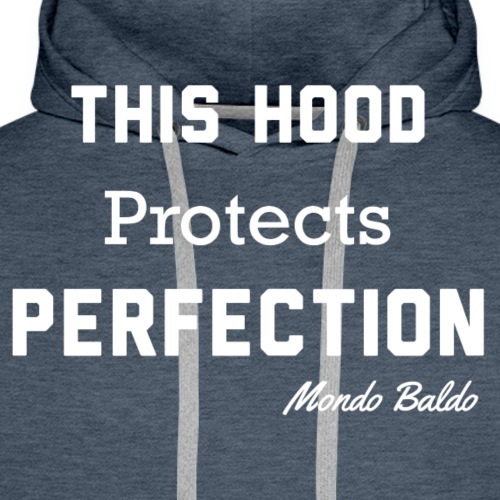 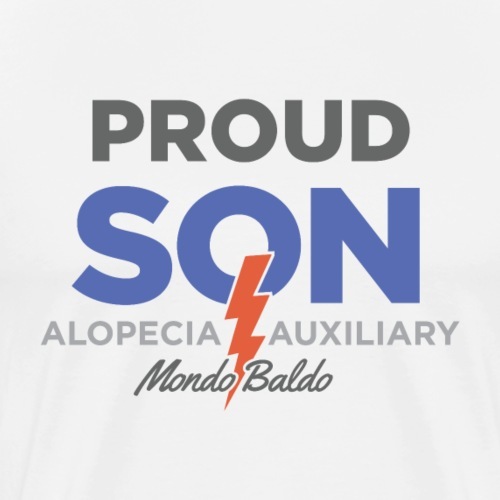 Mondo Baldo hero - He's on top of the world! 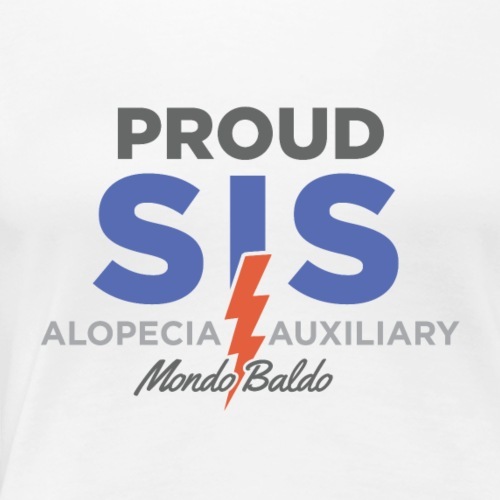 Mondo Baldo Hero - She's on top of the world! 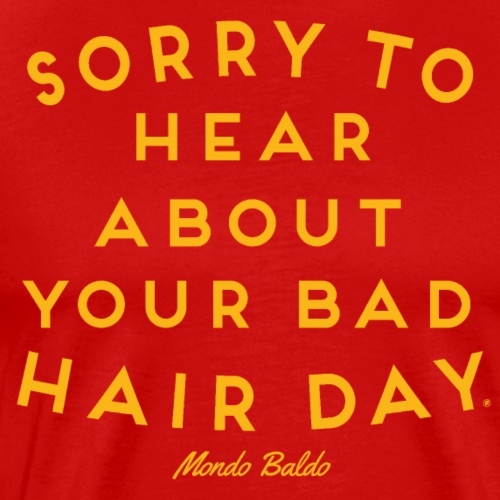 Sorry to hear about your bad hair day® - Bald!